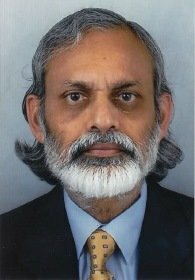 Before his retirement in 2009, Dr Rizwanul Islam was Special Advisor for the International Labour Organisation (ILO), based in Geneva, Switzerland. He completed a PhD in Economics from the London School of Economics and Political Science (LSE) in 1976. Throughout his career, Rizwan had many different roles including Associate Professor at the University of Dhaka in Bangladesh, and as Director of various departments of the ILO including the Employment Strategy and Economic and Labour Market Analysis departments. A central theme of Rizwan’s work throughout his career was to provide technical advice to governments on how to integrate employment and poverty issues into development policies and plans.